The Chinese polysilicon supplier reveals that its order book is 90.2% filled as of the end of January, in response to surging demand among Chinese solar firms. Daqo New Energy today confirmed that its polysilicon order book for 2018 is already 90.2% full, with the firm citing the signing of “multiple long-term contracts” with Chinese solar PV manufacturers as the reason for such high pre-fixed purchase volumes. Daqo forecasts that supply for polysilicon for mono wafers is going to tighten significantly later this year, and thus expects that many leading cell and module developers will be willing to pre-pay for their polysilicon in order to secure their supply. The supplier’s long-term contracts are signed with purchase volumes pre-fixed, although purchase prices can be renegotiated on a monthly basis as global prices fluctuate. 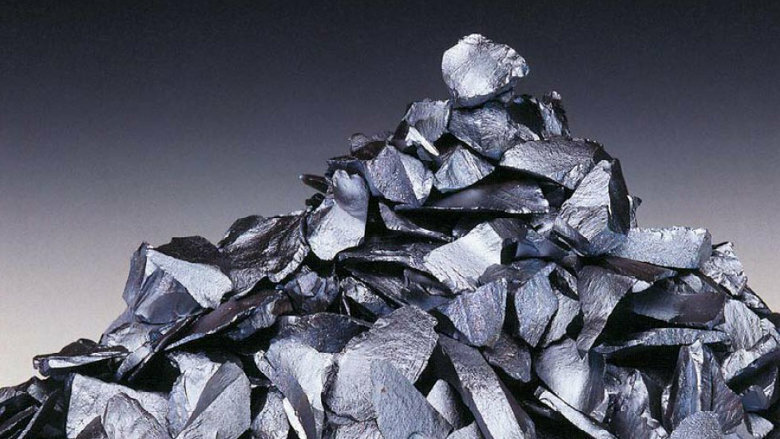 Polysilicon’s average selling price (ASP) tends to vary quarter-by-quarter, and is acutely susceptible to the weight of solar demand experienced globally. This time last year, for example, ASP for polysilicon was $14.96/kg, whereas it ended 2017 closer to $16.20/kg. Daqo’s average production costs, meanwhile, are at around $8.95/kg. The 90.2% order book filling is, according to Dago’s CEO Longgen Zhang, a result of the firm’s commitment to reliable supply of polysilicon, and its strong relationship with top-tier Chinese solar firms. “We will continue to invest in technology to further enhance our operation efficiency and improve the quality of our polysilicon, while at the same time increase our capacity through overall expansion, innovation and equipment upgrades,” said Zhang. The company posted $24.1 million net profit for Q3 2017, having increased revenue 18% quarter-over-quarter. Output at Daqo’s Xinjiang production facilities stood at 4,940 metric tons (MT) at the last financial filing, which was a slight decrease on Q2’s volume. However, Daqo was targeting a production rate of 5,000 MT for Q4.